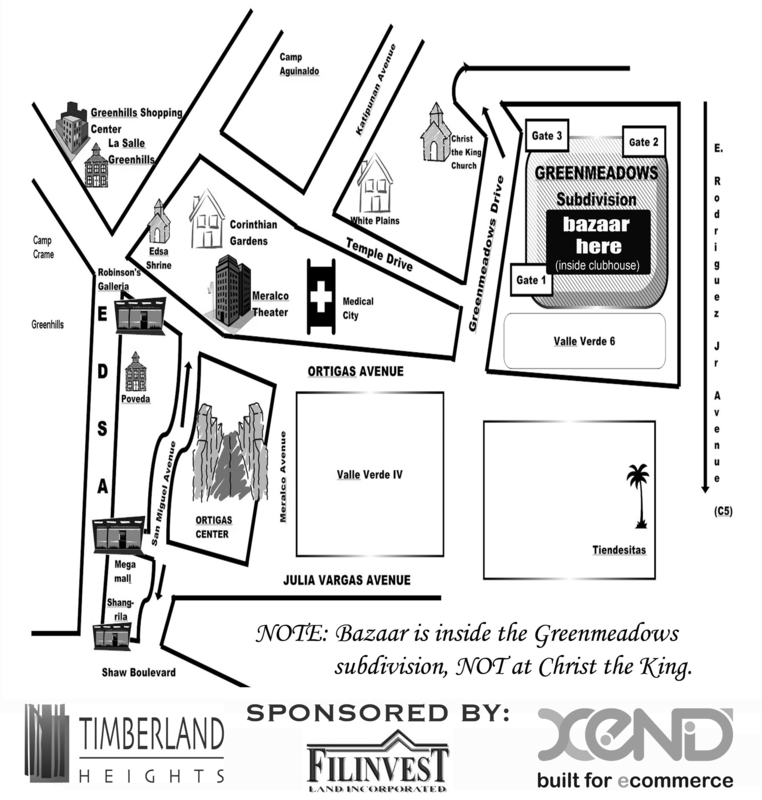 Last bazaar weekend! 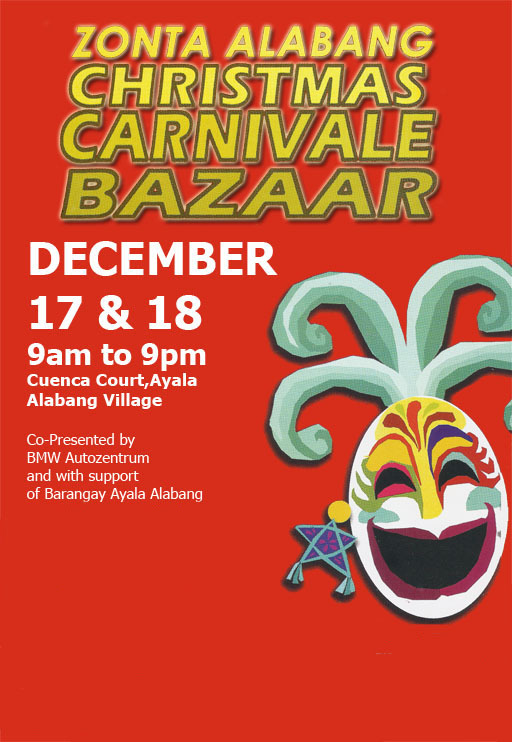 We’ll be joining 2 bazaars again – The Zonta Bazaar at the Cuenca Community Center and the Greenmeadows Xmas Rush Bazaar. Catch us there! 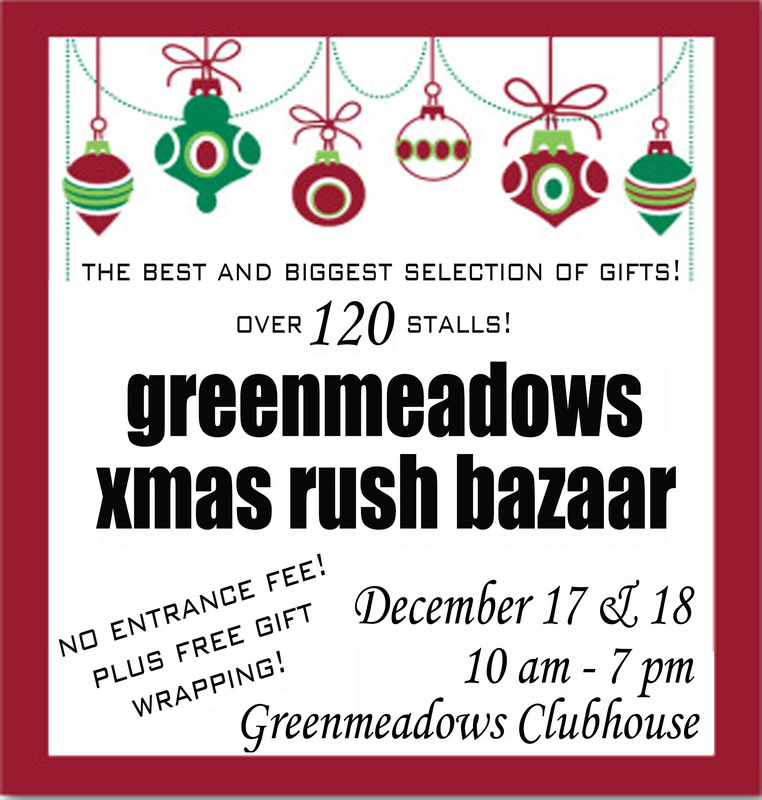 The Greenmeadows Xmas rush bazaar offers FREE Gift wrapping (includes gift wrapper, gift tag and labor). Simply get a stub from us when you purchase. Also, raffles will be given every hour! The bazaar has over 120 stalls to choose from so you’d definitely get your Christmas rush shopping completed. See you all there!